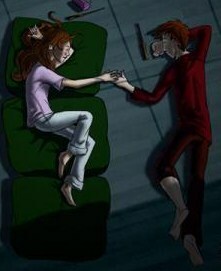 R/Hr in DH. . Wallpaper and background images in the romione club. Aww, I've been waiting to get a drawing of this! Cute!